Invited to be keynote and camp leader at the Aesthetics and the Political in Contemporary India: Deleuzian Explorations. 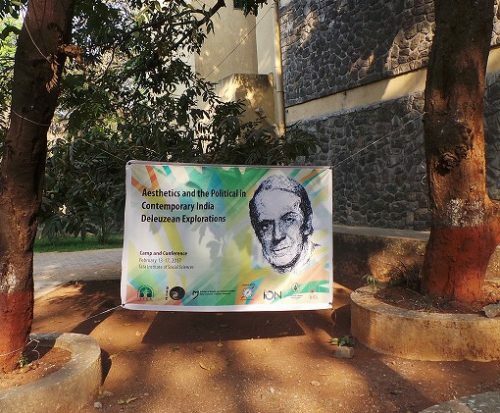 Deleuze Studies in India Collective (DSIC). Tata Institute of Social Sciences Mumbai, 13-17 February 2017.